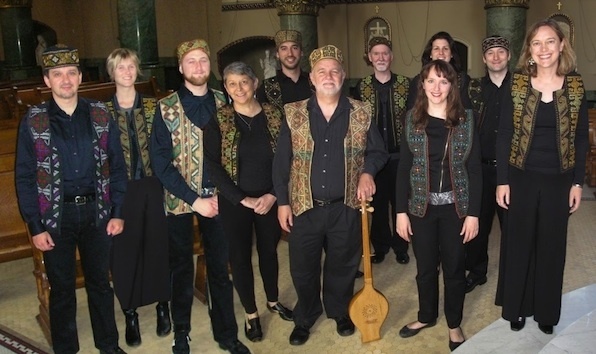 Alioni is a diverse musical ensemble that can tailor programs to fit your performance situation. The full 10 voice choir can present a stand-alone 90 minute concert, or a 30 minute or longer appearance as a part of a concert with other performers. Alternatively, a smaller group of singers can be used for a 20-40 minute performance. and other, more specific performances. Please contact us for more details!